The property is pleased to host more than 100 exceptional leaders from 14 countries across the MENA region from business, education and civil society sectors. 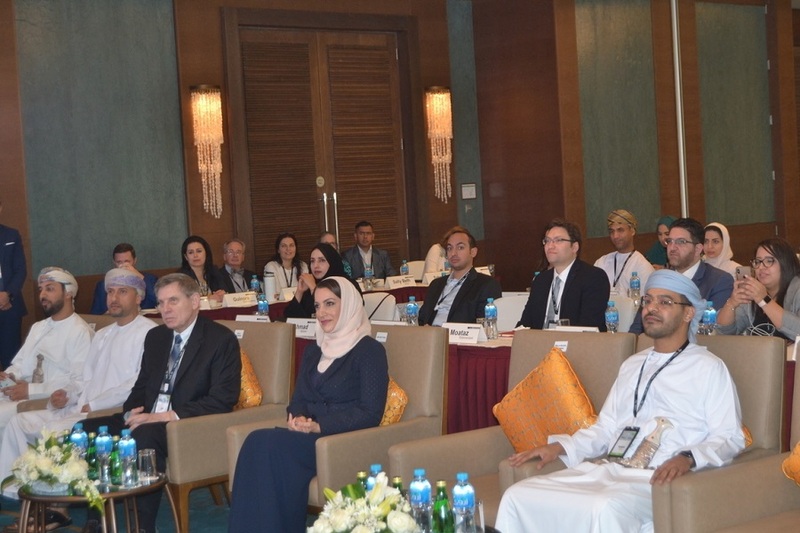 The leaders visited Oman to unveil the network’s 10th Milestone Leadership Masterclass from February 26 – March 9, 2019. Millennium Resort Mussanah, surrounded by the magnificent views of the Hajar mountains and an oasis of calm Gulf of Oman, offers technology-driven meeting spaces and resort-inspired facilities such as zip-line, aqua-fun and sailing and diving trips for travellers to enjoy a diverse range of pursuits for rejuvenation. The hotel also offers a myriad of dining choices to suit the palate of every discerning guest.